BANT (British Association for Nutrition and Lifestyle Medicine) fully supports Jamie Oliver’s Childhood Obesity Manifesto. 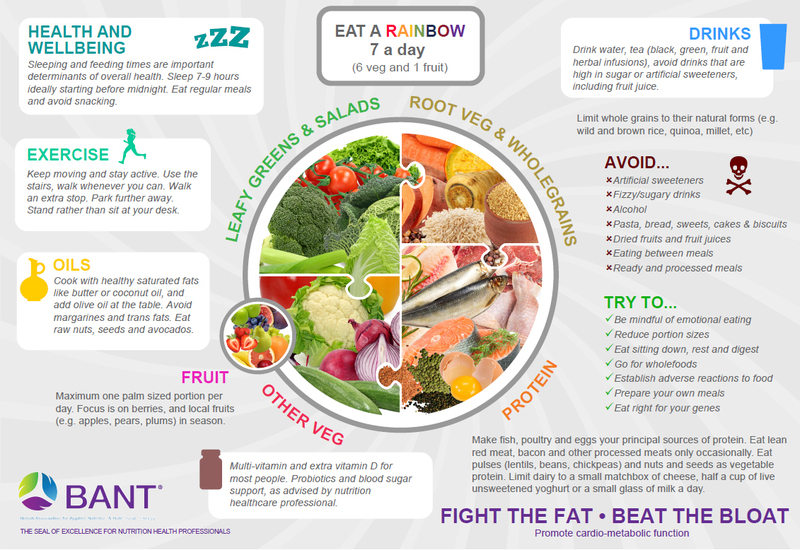 BANT has long called for a different approach to the obesity crisis and indeed it reflects what was called for by the House of Commons Health Select Committee in their Childhood Obesity inquiry. 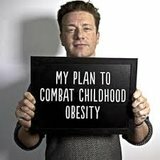 BANT admires Jamie Oliver’s tenacity as a parent, celebrity chef, restauranteur and healthy eating ambassador, in campaigning for the greater good: the fundamental right of good health for British children. Earlier this year, BANT highlighted its delight on hearing the news that the Government is planning to ban junk food advertising and two for one promotions. Jamie Oliver’s Manifesto, is a one of common sense and it is time that British lawmakers and their advisors recognised that the nutrition policies of the last several decades are not working and that a radical new approach needs to be embraced. One that sticks to the scientific evidence and the health needs of our nation, over the objectives of business and politics. 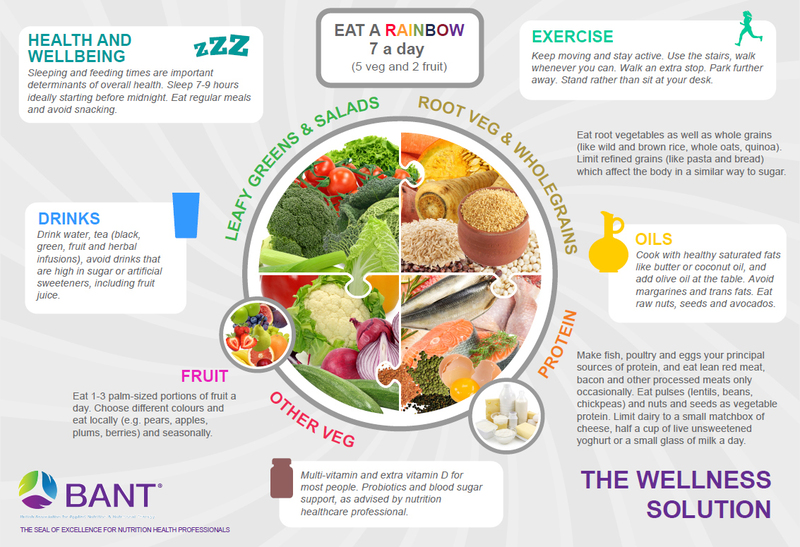 Education about healthy eating; how diet and lifestyle can influence health over the short and long-term, but not based on the inherently flawed Eatwell Guide. Promotion by Government Agencies of the consumption of healthy ingredients and unprocessed food. Jamie Oliver’s Manifesto and BANT’s similar repeated calls would set the background for establishing the changes needed to engender a long-term cultural and environmental shift. We need to move away from the current state which actively promotesunhealthy indulgence, either knowingly or in ignorance.